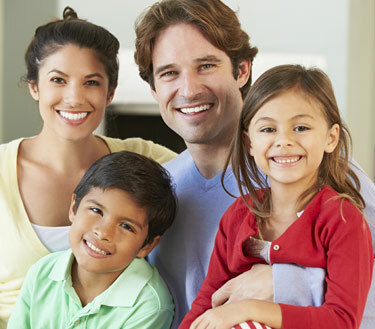 Another popular style of retainer is the clear aligner-type. These retainers are custom-made of thin, transparent plastic designed to fit precisely over your teeth. Their main advantage is that they're invisible, with no wire to show. 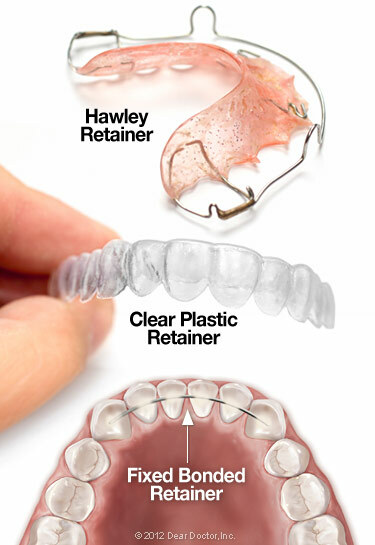 These retainers are also easy to remove, but they may be somewhat less durable than the Hawleys. They aren't recommended for patients with certain conditions, like teeth grinding.